Westwood One Backstage at the AMAs celebrated the 2017 American Music Awards with three days of branded programming and first-class artist interviews. 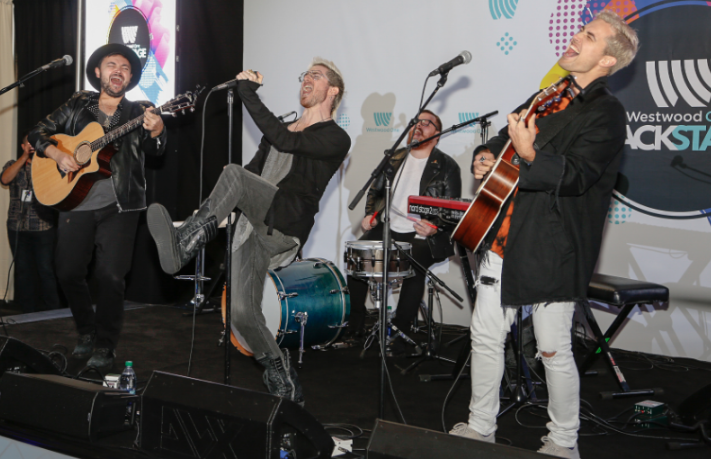 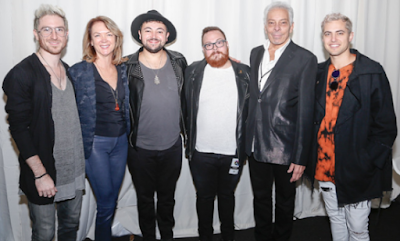 In addition to the array of artists that came through radio row, there were exclusive live backstage performances from Glassnote rockers Secondhand Serenade, RCA’s Walk the Moon, In2une’s Taylor Grey, and Hollywood Records’ Sabrina Carpenter. 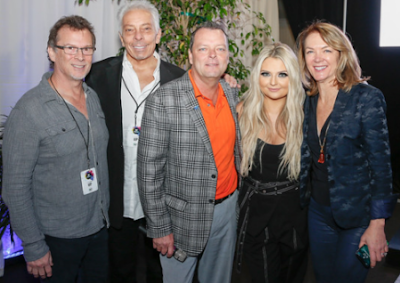 Westwood One Backstage at the AMAs took place at LA’s Microsoft Theater Event Deck on Thursday, November 16-Saturday, November 18. Westwood One and Cumulus Media are official promotional partners of the 2017 American Music Awards.